Kathmandu, a new destination for Turkish Airlines. 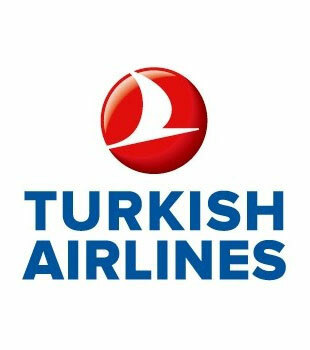 Turkish Airlines, ranted the “Best Airline in Europe” for the third consecutive year, adds a new country and a new destination to its network in the Far East. Kathmandu, the capital and largest city in Nepal, joins their network from September 1st and becomes the 29th destination served in this area. Flights from Istanbul to Kathmandu will be operated four times a week on Tuesdays, Thursdays, Fridays and Sundays from Istanbul and on Mondays, Wednesdays, Fridays and Saturdays from Kathmandu. During the first six months of operation of the new line, a special offer will be offered to members of Miles & Smiles with a 25% discount on tickets in economy class and business.